My Moriah will be four years old tomorrow – where does the time go? Four years ago today, we were aware of Moriah’s birth family, but we had no idea that our world would be changing forever in a mere 24 hours. 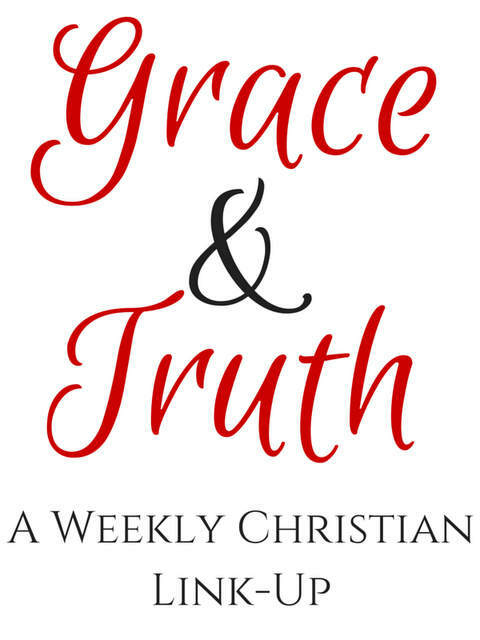 This week I’ve remembered Moriah’s birth and God’s faithfulness by resurrecting her birth story and sharing it with my Facebook friends and family. It’s been such a great reminder of how blessed we are. So you can imagine my excitement when I read Lynnae’s post, Where Are Your Stones of Rememberance?. As I’ve remembered God’s faithfulness this week, I couldn’t help but recall those days of raising funds for all of our adoptions. Those days where I just wasn’t sure that God could be faithful….again. But, He was and He is – daily. 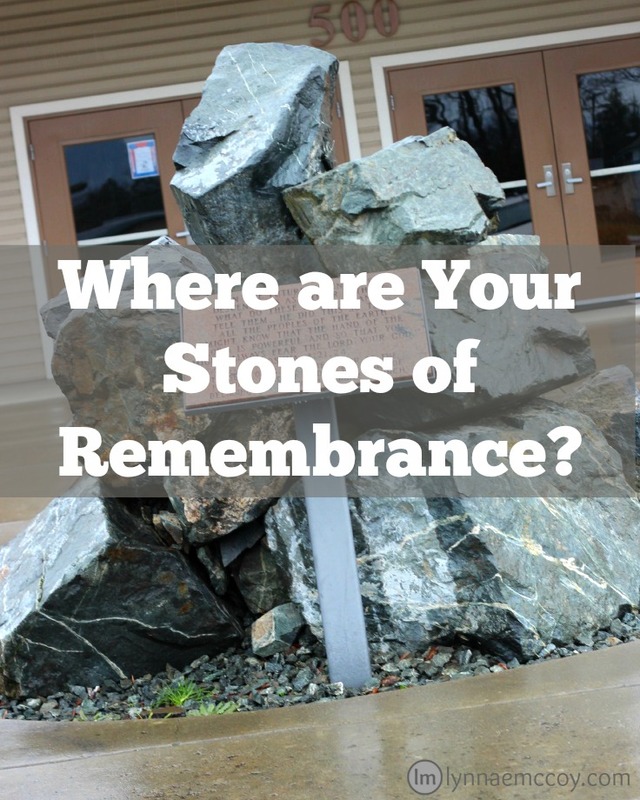 Lynnae encourages us to find our “stones of remembrance”. “Stones” to remind us of God’s constant faithfulness. Head over and be encouraged! Lynnae, thanks for linking up with us last week. Feel free to grab a featured button below! Christie, I love gathering memorial marker stones! Sometimes, they are the ornaments on my Christmas tree. Lovely post!